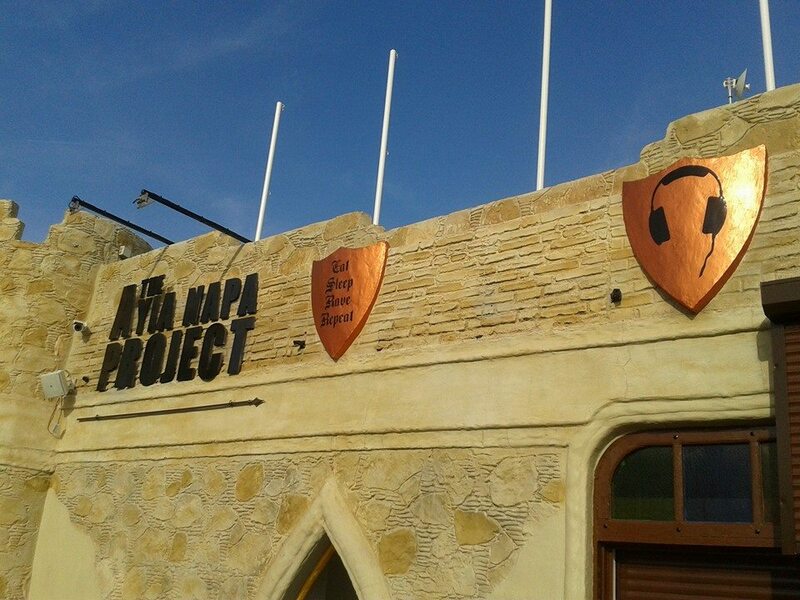 The Ayia Napa project is a large bar situated just off the main square in Ayia Napa. It is open from April to October and plays hosts to popular club nights such as Ministry of Sound and the Party Hard Bar Crawl. For 2017 the iconic Rock Garden is also based at the Ayia Napa Project with Andreas bringing his special mix of chaos of rock music. 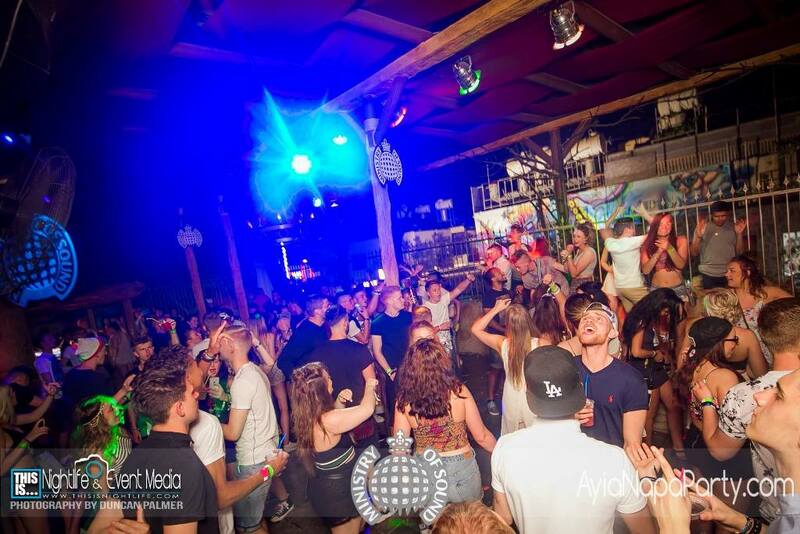 The closest clubs to the Ayia Napa project are Blue Moon Bar, Castle Club and Starskys. 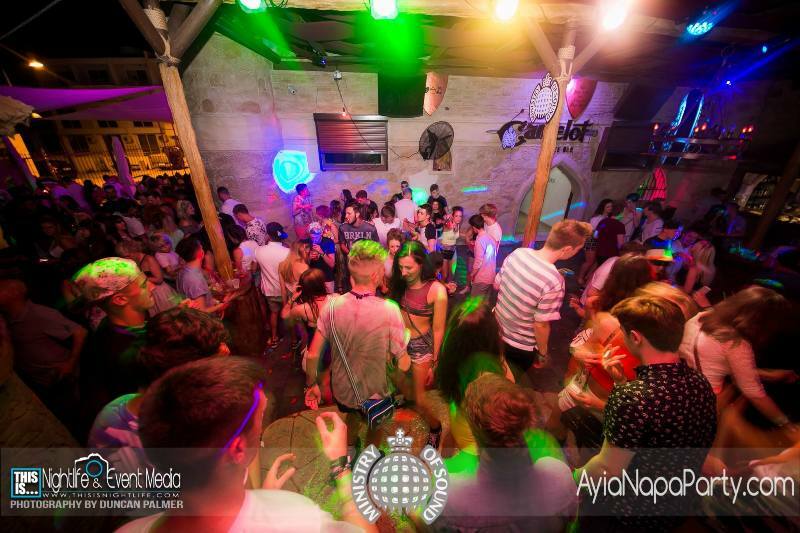 Other bars in the same area as the Ayia Napa project are Bar Arbat, Bedrock Inn and Havana.